Out of thousands of companies in the industry, Marie only works with the best of the best. Check out her sponsors for all of your supplement, apparel, and healthy food needs! 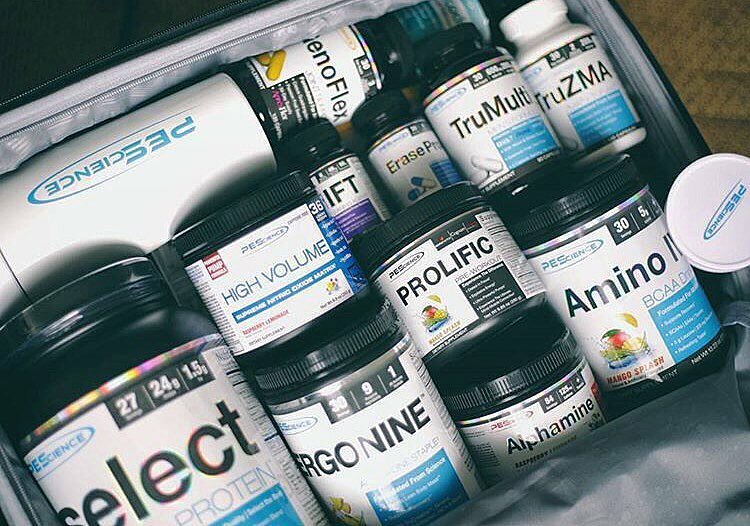 Physique Enhancing Science is among the most respected companies in the supplement industry today. Every single product is formulated using proven effective ingredients, and tastes absolutely incredible, too! Alphalete Athletics is a premium fitness apparel company that inspires the wearer to "Learn More. Dream More. Be More." From comfortable basics to trendy lifestyle pieces, Alphalete keeps you looking and feeling your best both in and out of the gym. 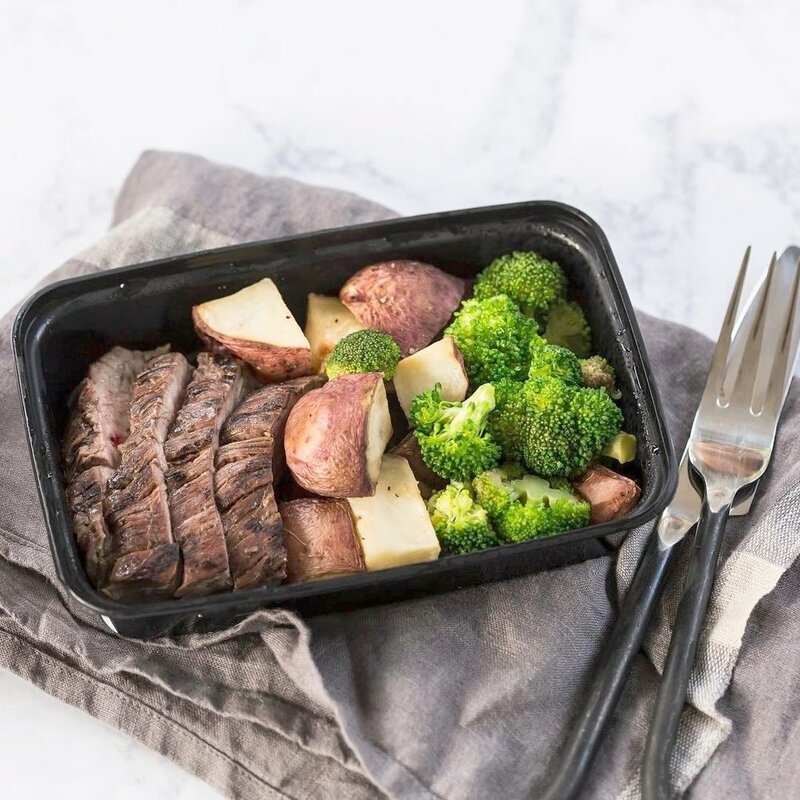 Bite is a meal prep delivery service that takes the hard work out of eating right. With a wide variety of signature meals as well as the option to build your own, you're sure to find plenty of options to satisfy your goals and tastebuds!